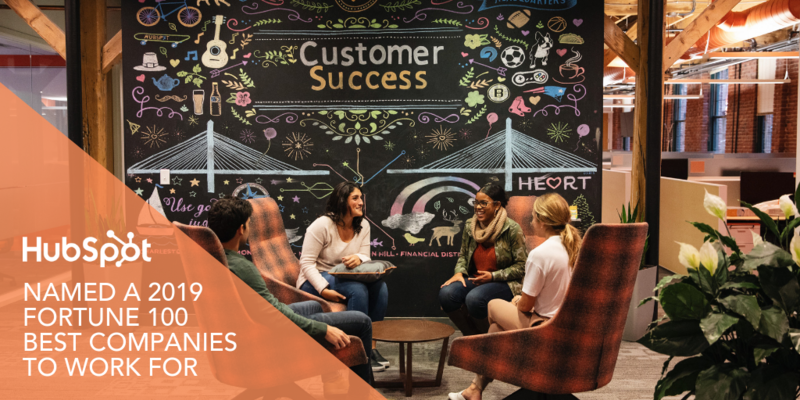 HubSpot is excited to announce that we’ve been named the a 2019 FORTUNE 100 Best Companies to Work For, according to global research and consulting firm Great Place to Work and Fortune. This year marks the 22nd anniversary of the FORTUNE 100 Best Companies to Work For list, and we’re honored to be ranked amongst top companies we admire as we all work toward building remarkable work environments for our employees. The rankings are based on survey feedback representing more than 4.3 million employees, with respondents rating their workplace culture on 60-plus elements of the workplace. At HubSpot, we believe in creating a work environment where people feel they can do their best work. To us, that means fostering a culture of flexibility, transparency, autonomy, and inclusivity. 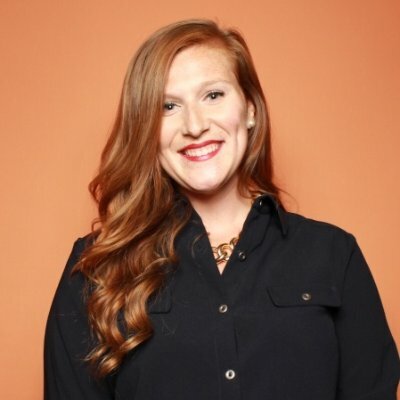 HubSpot’s Culture Code, which has 4 million views on Slideshare, holds us accountable to this commitment by openly sharing why these values are important to our culture, and how we bring them to life in our global offices. HubSpot’s CEO, Brian Halligan, loves to quote the phrase, “Feedback is the breakfast of champions.” And we will continue to use the feedback of our employees to adapt our culture and grow better as a company. We’d like to say a huge thank you to all our employees who took the time to share their perspective on what it’s like to work at HubSpot. We appreciate the valuable feedback and helping us grow better together. HubSpot helps millions of organizations grow better by building the software and systems that power the world’s small to medium-sized businesses. Our company culture builds connections, careers, and employee growth. How? By creating a workplace that values flexibility, autonomy, and transparency. Through our commitment to creating a diverse and inclusive workplace and unique approach to company culture (our Culture Code has more than 4M views), we've redefined how people work and live. HubSpot has been named Best Place to Work in the eyes of Glassdoor, Fortune, Entrepreneur, Inc. The Boston Globe, and the Boston Business Journal. Founded in Cambridge, MA in 2006, HubSpot has offices in Portsmouth, NH; Dublin, Ireland; Sydney, Australia; Singapore; Tokyo, Japan; Berlin, Germany; Paris, France; and Bogotá, Colombia.